The outlook for global information-technology spending isn’t as rosy as first thought. International Data Corp. (IDC) has revised its prediction for the market, now expecting only 4.1 percent growth this year, down from its previous forecast of 4.6 percent. The number is also lower than the 4.5 percent growth that the market saw in 2013. IDC says the crisis in Ukraine and the economic slowdown in China have added to the “general sense of uncertainty” which continues to impact business confidence and investment. The other weak spot in the economy has been the mobile-device market, partly due to market saturation and price erosion. 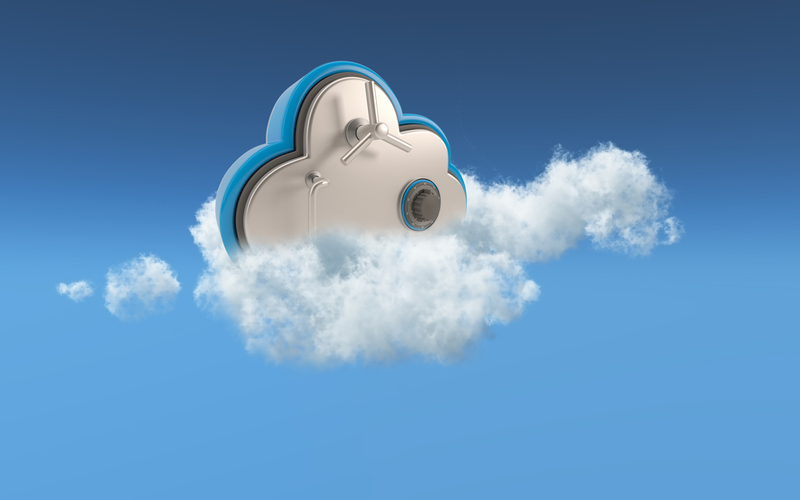 About 10 percent of software spending is expected to have moved to the cloud by the end of this year. 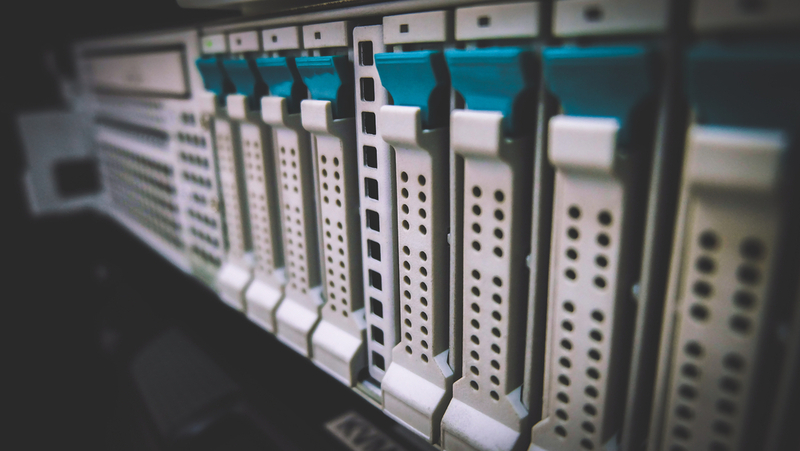 Infrastructure-as-a-service will represent 15 percent of all spending on storage and servers, IDC said. 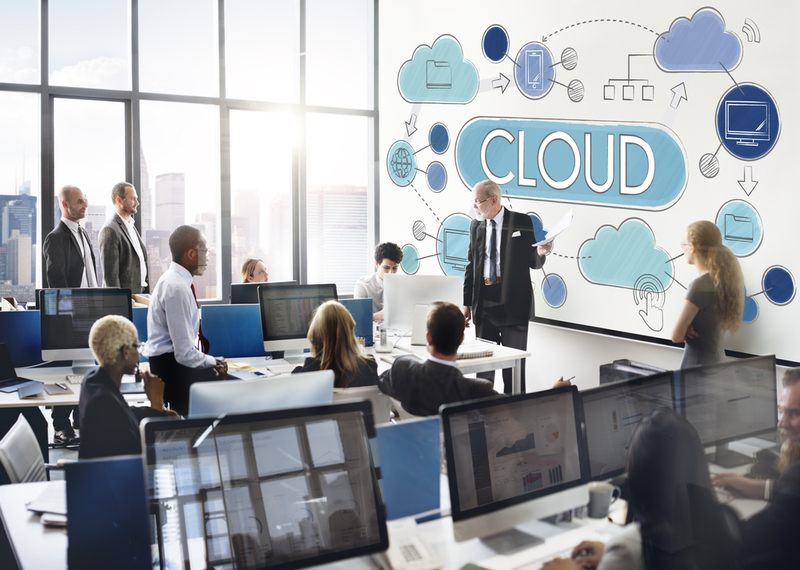 It’s disrupting the market for IT vendors targeting traditional budgets, but it’s also driving short-term opportunities for vendors that capture interest in their cloud-based solutions. 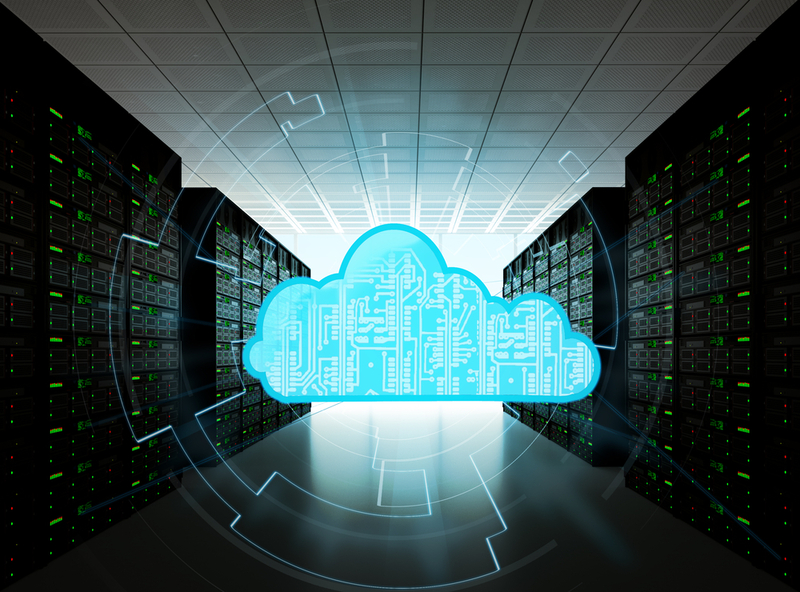 IDC expects many businesses will take a gradual approach to the cloud, with security, reliability and regulatory factors in mind, implementing hybrid and private cloud solutions. Both cloud and traditional IT spending will benefit from these drivers in the next two to three years.